I have made a conscious effort to shop and donate at all my local thrift stores. 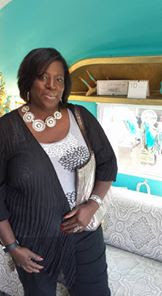 I love donating and shopping for a cause at stores that help others in our community. 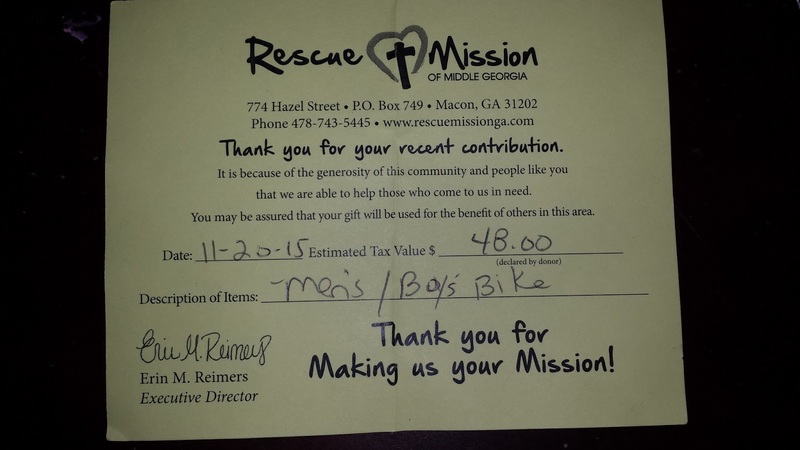 The Rescue Mission of Middle Georgia Inc. helps a lot of men and women get back on their feet. 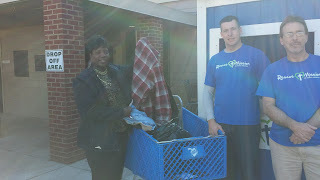 I donated to their winter coat drive and shop the bargain store often. I hope I am helping them make a difference. Find a organization you like and donate, shop and support them . 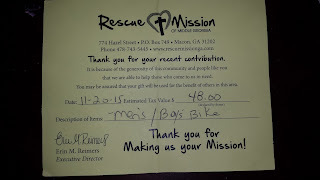 ⋅ Labels: Rescue Mission of Middle Ga.